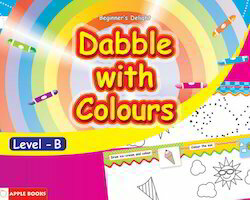 Our product range includes a wide range of Dazzling Delight such as Fun With Numbers, Spell & Read, Nature Talk, Happy Times, My Strokes Galore- Level B, Creative Art- Level - B and many more items. 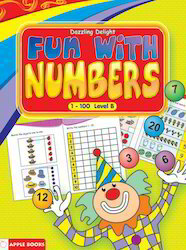 Fun with Numbers offered comprise counting book for toddlers, preschoolers and kindergarten and makes an interesting and wonderful way to learn the basics of numbers. Coming exclusively designed for kids, these books describe each number with unique illustration support with support of activities that helps children to learn how to count and identify numbers. The book is aimed at making children learn to recognize numbers from 1-10, count them, count objects and get associated with numbers. 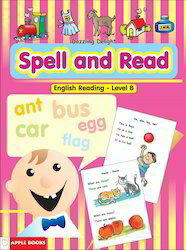 Spell & Read offered is an interesting book that is designed to provide knowledge to young children anywhere, be it in school or at home. This interesting alphabet book also helps children to easily learn the base of language and perfectly match up with the growing and expanding needs of the children. The interesting layout of the book also encourages kids to unleash their imagination with picture support to help them learn basics of numbers and letters as well as maintains their interest in this important learning stage. 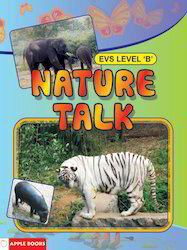 Nature Talk offered is a level 'B' book that teaches about nature and things present in it. Nature plays an important part in a child’s life and encourages them to pay attention to wonders of nature surrounding them. 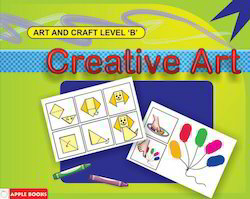 Further, the colorful presentation of the book also aids kids in using their imagination and mix it with the learning. The interesting layout of the book ensures these provide for best educational support without being boring for the kids. 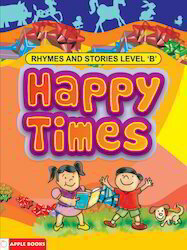 Happy Times offered features rhymes and stories of level 'B' and contains beautiful picture books for toddlers. The beautiful presentation of the book and its layout is loved by children and makes for an interesting read. Kids are thrilled by this book and help in building love of reading and improving their reading skills. Further, the collection of best stories presented in this book also helps in making the little kids hooked on reading. The activities are designed to inculcate habit of reading, talking and listening together among the young children. Looking for Dazzling Delight ?